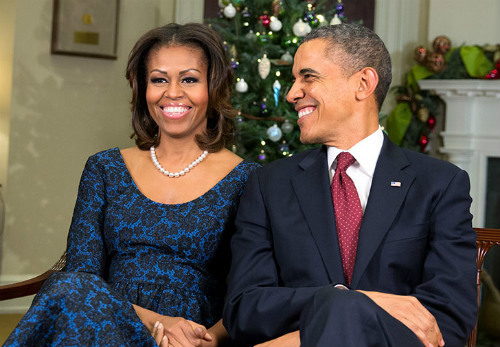 When President Obama and his wife, First Lady Michelle Obama, filed their joint tax returns recently, it was revealed the couple’s income declined significantly in 2013. Their gross income was $481,098 last year, compared to $608,611 in 2012. But sources tell The National Protrusion that they also spent more money in 2013 than they had in years prior. This begs the question, What was different about the Obamas’ finances last year? Had to bail Vice President Biden out of jail over a dozen times. Purchased 7 million cucumbers to promote healthy eating for Mrs. Obama’s “Let’s Move” campaign. Paid several thousand dollars out of their own pocket to purchase a decent web-hosting plan for the healthcare.gov website. Sasha and Malia both demanded an allowance increase of 400%. Sales of Mr. Obama’s memoir, “Dreams From My Father” declined drastically after the release of Rob Lowe’s memoir.